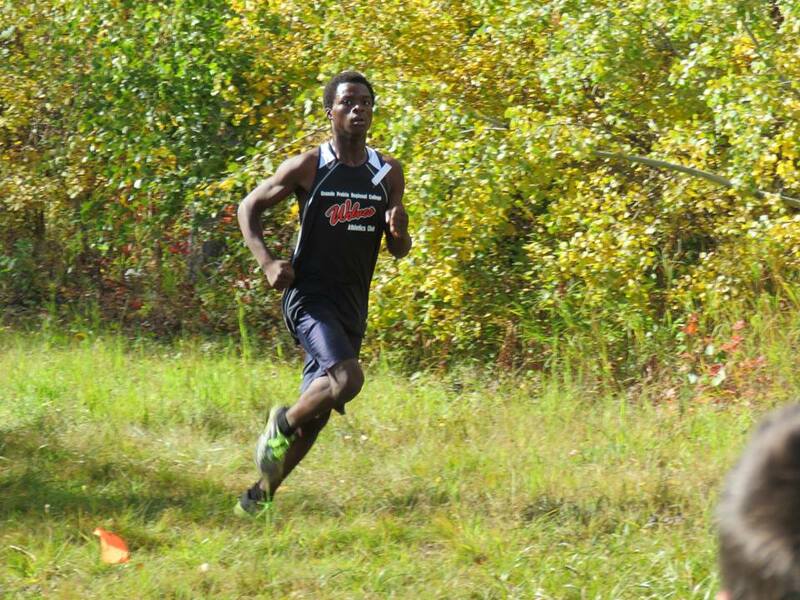 Race #2 in the 2010 Wolves X-C Running Series, the Steve Burgess Memorial, is slated for this Saturday, September 11 at the Wapiti Nordic Ski Trails at 12:30 p.m. In addition to being part of the Wolves Series, this year’s race has also been included in the ACAC Grand Prix X-C Series and the provincial Saucony Run Alberta X-C Series. Inclusion in these other series promises to expand the field both in terms of quality and quantity of runners. Further details about the event and registration forms can be found at https://bcorcorangprc.wordpress.com/2010-race-schedule/ The registration deadline is Thursday, September 8, although race day registration is available at an additional fee.